Here you will find everything your heart desires from Rotor Clip. With storemeister, America’s large-scale price check, you browse hundreds of online shops for the Rotor Clip brand and not only from one supplier. 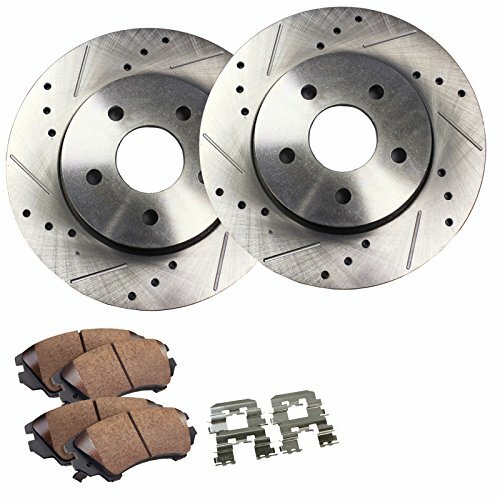 Not the right products from Rotor Clip after all? Take a look at many other brands, such as Topps, Handmade or Marvel. There you can also browse through products from a wide range of departments to find what you're looking for. The best part? storemeister offers you not only a wide selection of products from Rotor Clip and other brands, but also shows you which supplier has the product on offer at the best price! 25/32" External Retaining Snap Ring, Rotor Clip Sh-078st Pa 25 Pc. 7/16" E-style External Steel Retaining Rings Rotor Clip E-43st Pa - 50 Pc. 7/64" Special External E-type Retaining Ring, Rotor Clip Se-011st Pa 100 Pc. 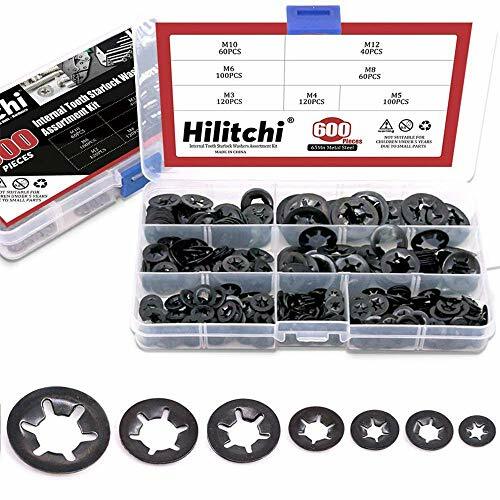 5/8" External Retaining Rings Rotor Clip Sh-62st 100 Pc. 9/64" E-style External Stainless Steel Retaining Rings Rotor Clip E-14ss 20 Pc. 7/8" Internal Spring Steel Retaining Rings Rotor Clip Ho-87st Pa - 25 Pc. 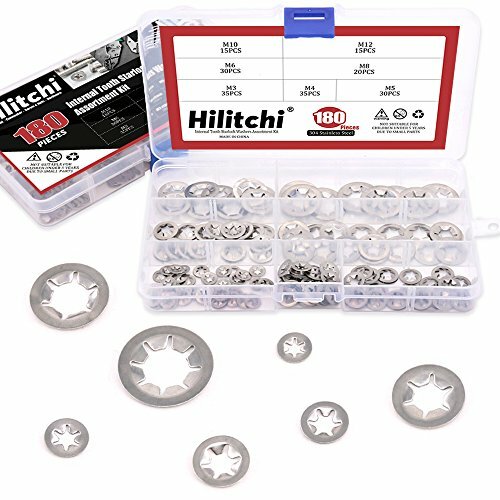 1-1/16" Internal Stainless Steel Retaining Rings Rotor Clip Ho-106ss 10 Pc. 5/8" External Stainless Steel Retaining Rings Rotor Clip Sh-62ss 10 Pc. 7/8" E-style External Retaining Rings Rotor Clip E-87st 10 Pc. 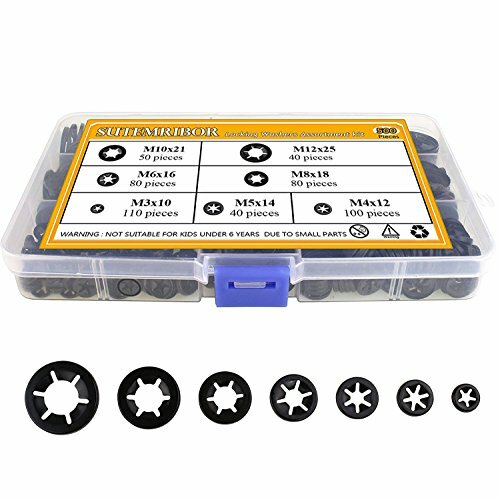 5/8" Push-on Internal Retaining Snap Ring, Rotor Clip Ti-62st Pa 100 Pc. 1" E-style Special External Steel Retaining Rings Rotor Clip Se-98st Pa - 10 Pc. 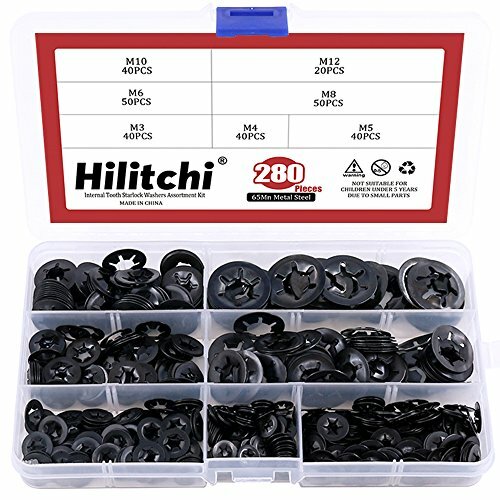 9/32" External Retaining Rings Rotor Clip Sh-28st 250 Pc. 9/32" External Retaining Rings Rotor Clip Sh-28st 100 Pc. 7/16" E-style External Stainless Steel Retaining Rings Rotor Clip E-43ss 25 Pc. 7/8" E-style External Retaining Rings Rotor Clip E-87st 25 Pc. 19/32" External Retaining Snap Ring, Rotor Clip Sh-59st Pa 25 Pc. 13/16" Inverted Internal Retaining Rings Rotor Clip Hoi-81st 47 Pc. 2" External Stainless Steel Retaining Rings Rotor Clip Sh-200ss 5 Pc. 7/16" E-style External Steel Retaining Rings Rotor Clip E-43st Pa - 25 Pc. 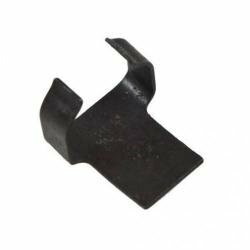 2-1/2" Inverted External Retaining Rings Rotor Clip Shi-250st 12 Pc. 7/8" Internal Spring Steel Retaining Rings Rotor Clip Ho-87st Pa - 50 Pc. 2-1/2" Internal Spring Steel Retaining Rings Rotor Clip Ho-250st Pa - 5 Pc. 1-1/16" Internal Stainless Steel Retaining Rings Rotor Clip Ho-106ss 25 Pc. 1-5/16" External Retaining Snap Ring, Rotor Clip Sh-131st Pa 25 Pc. 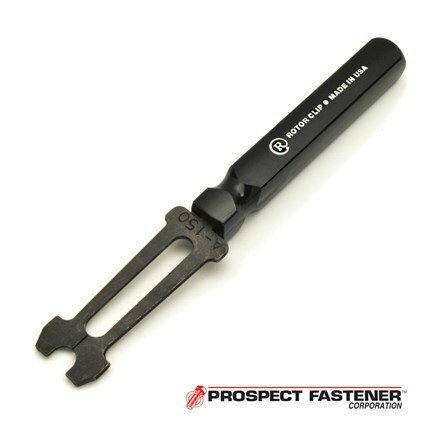 7mm Self-locking External Retaining Snap Ring, Rotor Clip Dsf-7st Pa 25 Pc. 1" E-style Special External Steel Retaining Rings Rotor Clip Se-98st Pa - 25 Pc. 1-1/8" Internal Stainless Steel Retaining Rings Rotor Clip Ho-112ss 25 Pc. 70mm 2-3/4" Internal Round Wire Retaining Snap Ring Rotor Clip Crh-70st Pd 5 Pc. 1" Internal Stainless Steel Retaining Rings Rotor Clip Ho-100ss 10 Pc. 2" External Stainless Steel Retaining Rings Rotor Clip Sh-200ss 10 Pc. 5/8" External Stainless Steel Retaining Rings Rotor Clip Sh-62ss 25 Pc. 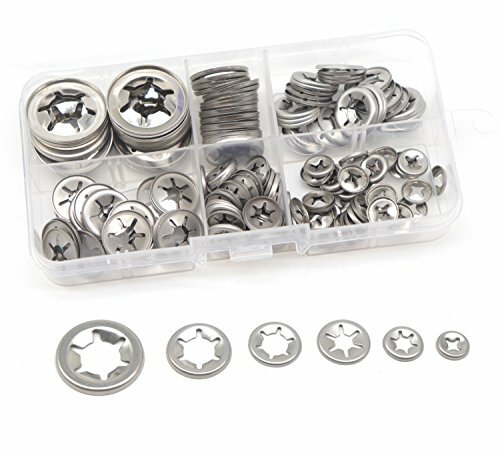 7mm Self-locking External Retaining Snap Ring, Rotor Clip Dsf-7st Pa 100 Pc. 7/64" Special External E-type Retaining Ring, Rotor Clip Se-011st Pa 25 Pc. 25/32" External Retaining Snap Ring, Rotor Clip Sh-078st Pa 50 Pc. 29/64" Internal Retaining Rings Carbon Steel Phos Rotor Clip Ho-45st Pa - 25 Pc. 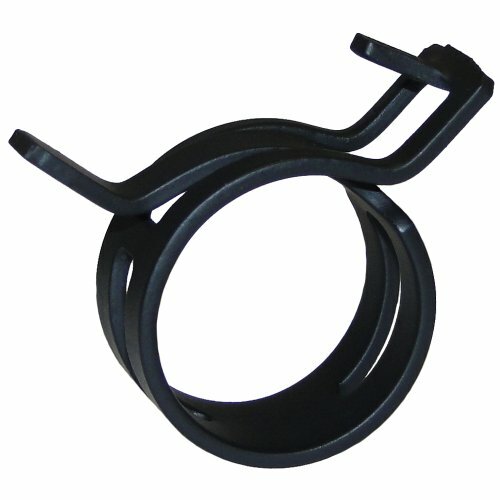 25mm External Crescent Retaining Rings Rotor Clip Mc-25st Pa - 25 Pc. 1-7/8" External Retaining Snap Ring, Rotor Clip Sh-187st Zd 25 Pc. 3/4" E-style External Retaining Rings Rotor Clip E-75st 10 Pc. 1/2" E-style External Retaining Rings Rotor Clip E-50st Pa 100 Pc. 1-1/8" Internal Stainless Steel Retaining Rings Rotor Clip Ho-112ss 10 Pc. 7/8" E-style External Retaining Rings Rotor Clip E-87st 50 Pc. 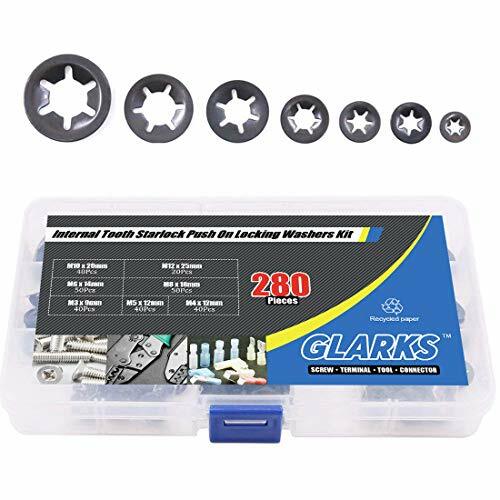 9/32" External Retaining Snap Ring, Rotor Clip Sh-28st Pa 50 Pc. 5/8" External Carbon Spring Steel Retaining Rings Rotor Clip Sh-62st Pa - 50 Pc. 2-5/8" Internal Spring Steel Retaining Rings Rotor Clip Ho-262st Pa - 10 Pc. 5/8" Push-on Internal Retaining Snap Ring, Rotor Clip Ti-62st Pa 25 Pc. 25/32" Bowed External Retaining Snap Ring, Rotor Clip Bsh-078st Pa 25 Pc. 25mm External Crescent Retaining Rings Rotor Clip Mc-25st Pa - 10 Pc. 15/16" Internal Spring Steel Retaining Rings Rotor Clip Ho-93st Pa - 25 Pc. 25mm External Crescent Retaining Rings Rotor Clip Mc-25st Pa - 50 Pc. 5/8" External Carbon Spring Steel Retaining Rings Rotor Clip Sh-62st Pa - 25 Pc. 5/8" Push-on Internal Retaining Snap Ring, Rotor Clip Ti-62st Pa 50 Pc. 2-5/8" Internal Spring Steel Retaining Rings Rotor Clip Ho-262st Pa - 5 Pc. 7/64" Special External E-type Retaining Ring, Rotor Clip Se-011st Pa 50 Pc. 2" External Stainless Steel Retaining Rings Rotor Clip Sh-200ss 1 Pc. 7mm Self-locking External Retaining Snap Ring, Rotor Clip Dsf-7st Pa 50 Pc. 15/16" Internal Spring Steel Retaining Rings Rotor Clip Ho-93st Pa - 50 Pc. 1/2" E-style External Retaining Rings Rotor Clip E-50st Pa 25 Pc. 9/32" External Retaining Snap Ring, Rotor Clip Sh-28st Pa 25 Pc. 13/16" Inverted Internal Retaining Rings Rotor Clip Hoi-81st Pa - 25 Pc. 1" Internal Stainless Steel Retaining Rings Rotor Clip Ho-100ss 25 Pc. 25/32" Bowed External Retaining Snap Ring, Rotor Clip Bsh-078st Pa 10 Pc. 1-1/8" External Retaining Snap Ring, Rotor Clip Sh-112st Pa 25 Pc.